Coleman School of Motoring is an independent driving school based in Norwich Norfolk, I offer competently priced driving lessons in the Norwich area. Check out all the driving training services that are offered and learn a little about my School of Motoring. Check my prices on a variety of driving lesson packages. I also have a special introductory offer for your first 10 lessons. Whether you have a burning question about learning to drive or want to book your driving lessons, contact me via this website. 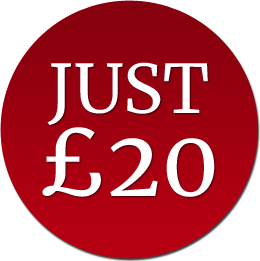 Only £20 per driving lesson for your first 10 hours of tuition. You must purchase 10 hours in a block (£200) and this offer can only be used once. This package will give you a great start on your road to passing your driving test. I'm approved by the Driving Standards Agency.